Join KLT for a moonlight paddle to Big (Boyd/Chiminis) Island where we’ll listen for the species at risk, bird the whip-poor-will. This birds distinct call is blurted out on moonlight nights in the summer, and KLT wants to know if this declining species finds refuge on our protected island. 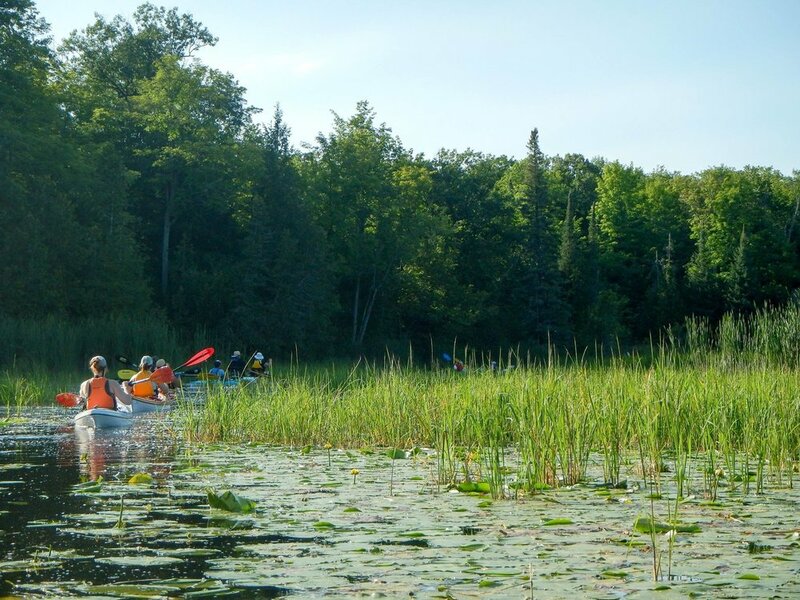 We’ll bring canoes and head lamps, you bring a spirit of adventure and an ear to discover the evening wildlife of Boyd island. Weather dependent.